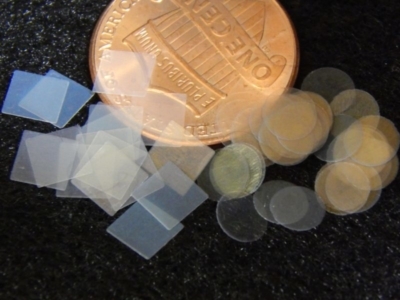 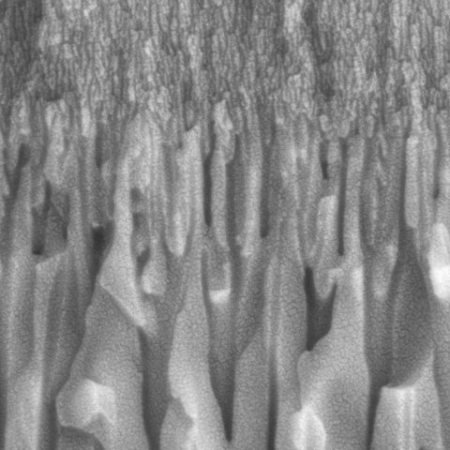 Free-standing nanoporous AAO wafers and isotropic membranes are available in quantities of 20, 50 and 100 as a cost-saving option for customers who require multiple wafers with identical specifications. 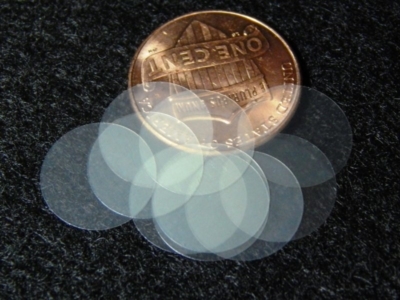 AAO Volume packs are priced at a discount of up to 75% compared to individual wafers. 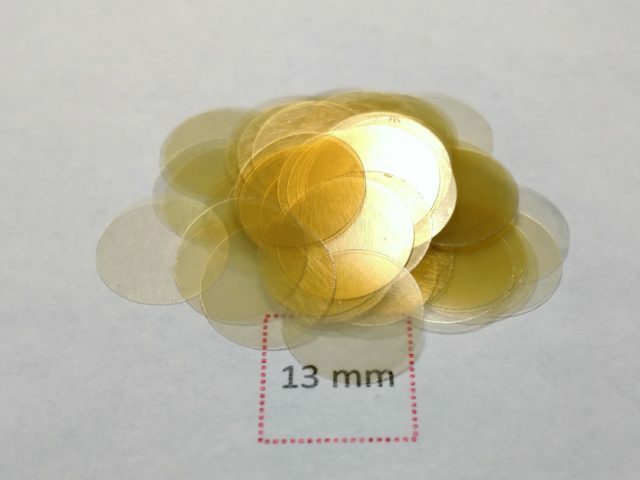 Note that at this time 10 nm pore diameter is only available in wafers size of 5 mm and 10 mm and thickness of 50 µm. 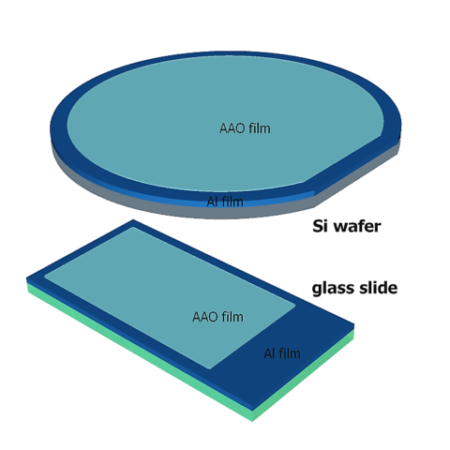 AAO Volume Packs are not offered with custom specifications. If you need multiple wafers with different selection of pore diameters, please consider AAO Variety Packs. 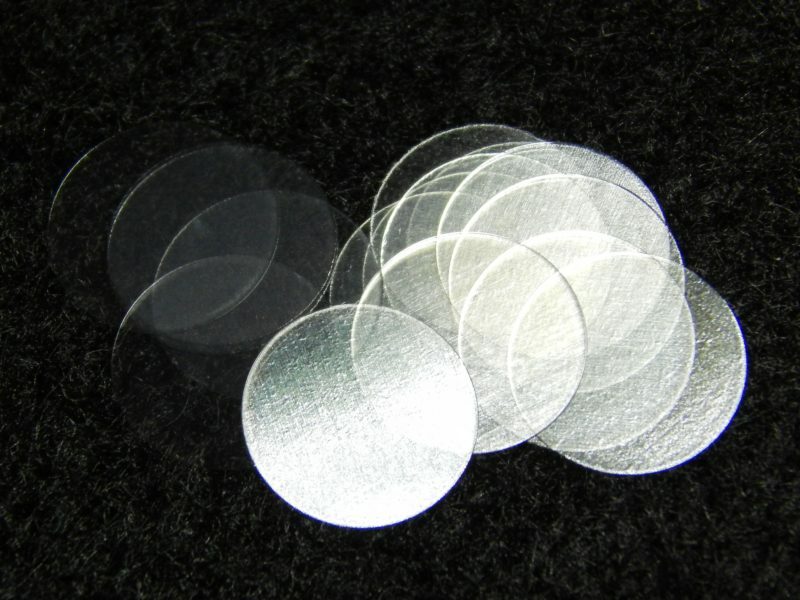 Contact us for specifications not offered on this page. 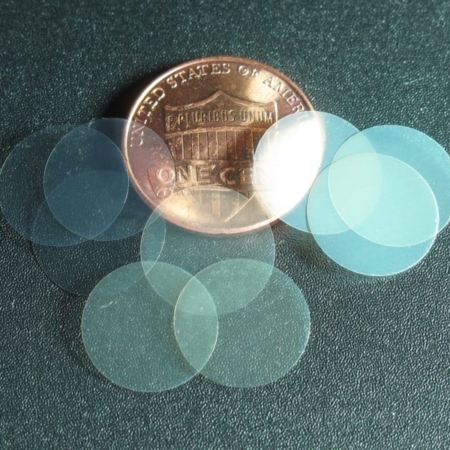 Visit the product page for free-standing AAO wafers to see a full range of range of available geometries and specifications. 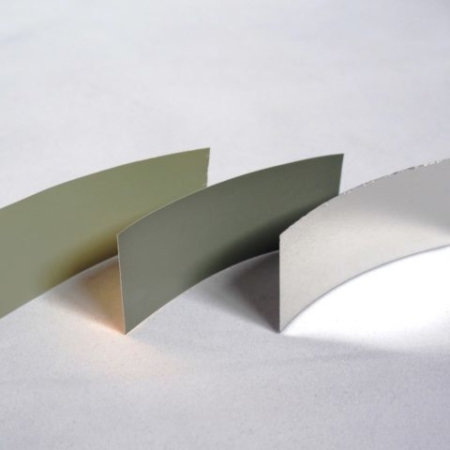 Learn more about unique attributes and diverse uses of Anodic Aluminum Oxide.